Greed | 7: the Sins we Love | Pastor Dave Sharpes from College Church of the Nazarene on Vimeo. 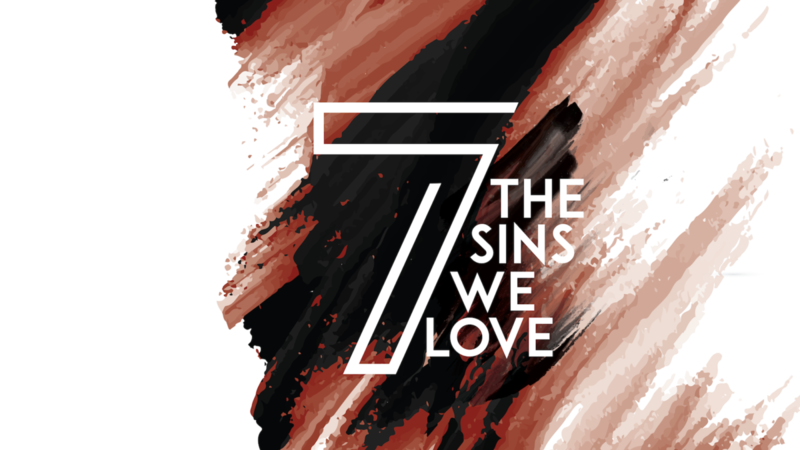 From Series: "7: The Sins We Love"
Sermon series exploring the historical "Seven" temptations that we all face. More From "7: The Sins We Love"